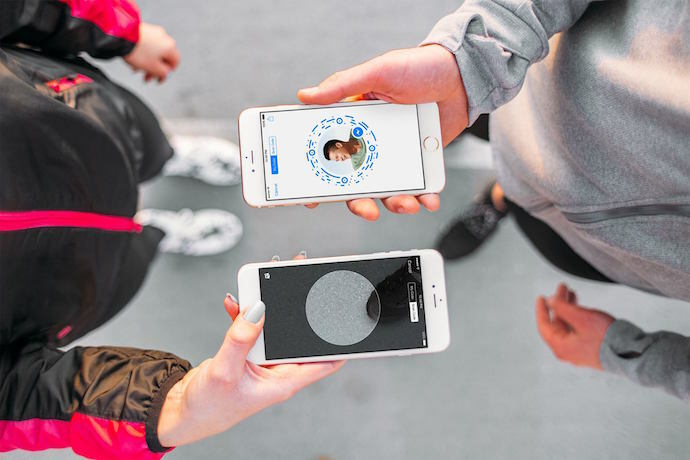 On April 18, 2017, Facebook announced a couple of new features that it’s set to add to the Messenger app. The features include a M virtual assistant which will allow users to order food online from delivery.com, a game tab that provides access to Game bots and Rich Gameplay. On the QR Code front, Facebook has extended its use to concerts, games and other events. Users can scan the Facebook Messenger QR Codes at events to view more information about the event on the Messenger bot. David Marcus of Facebook Messenger rolled out new updates to the Messenger app via a Facebook post on Apr 07, 2016. 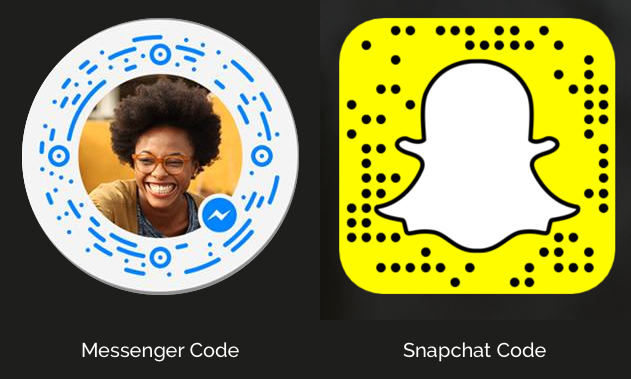 The feature that got us most excited is the new Facebook Messenger Code, which is essentially a customized QR Code. Kind of like Snapchat codes. Like Snapchat, these codes will now easily allow you to connect with people you meet. All you need to do is open your Messenger app and scan the code on your friend’s screen. I am assuming you will also get an option to share the code on social media platforms. It is interesting to note that Facebook too has customised the design of the code and it looks really really good. From the images released by David, it can be seen that the code will also feature your profile picture. Note that due to its custom design, these codes scan only be scanned using the Messenger app. 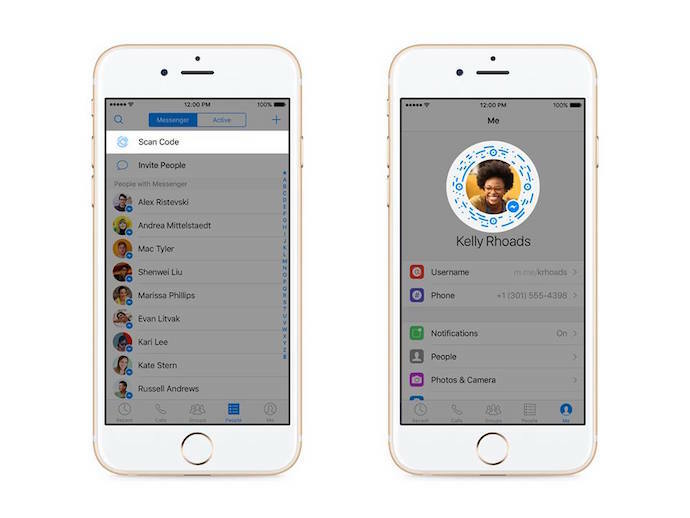 This feature is likely to get popular amongst Messenger users just like Snapchat codes are very popular. Other features rolled out in the same post are usernames and links (http://m.me/yourusername). Once the Messenger app updates with these features, we will add step-by-step guide on how to start using them. Also see how to create Facebook QR Code to help people connect to you. Just like Facebook, a lot of apps now use their own QR Codes. Check out the list. No spam. Only one email per week. Is it possible to get rid of it?